When life gives you lemons, write a folk song about lemons. 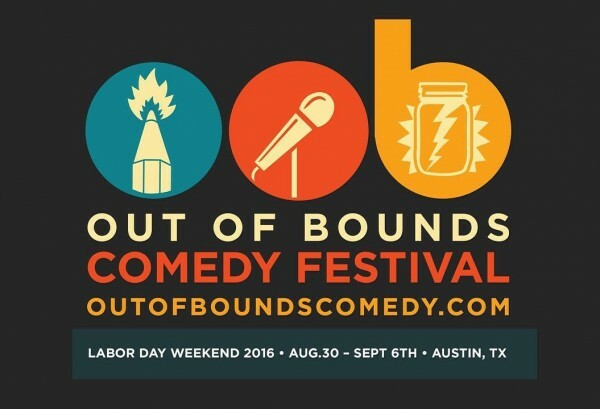 I perform in my first comedy festival, Out of Bounds Comedy Festival, Friday night. I’ll open for two improv acts Friday night, September 2, 8:45 pm, at ColdTowne Theater. You can get in with a festival pass or a single performance ticket. Be there!